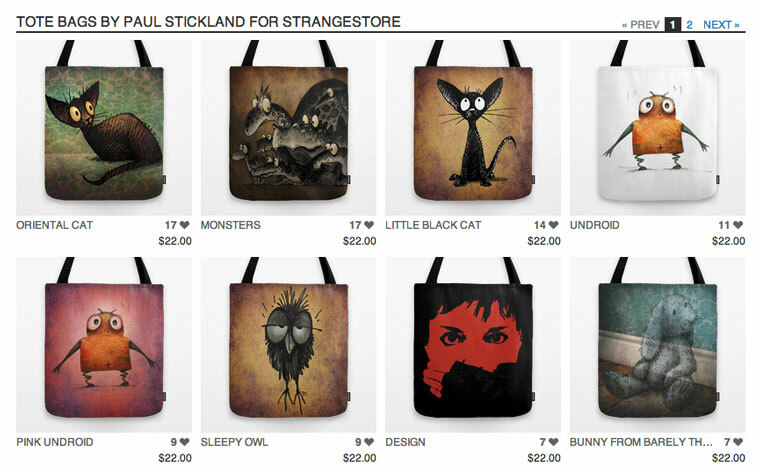 StrangeStore - Paul Stickland Art: Cyber Monday Deals on StrangeStore! Cyber Monday Deals on StrangeStore! Wow are there some deals this Cyber Monday! If you like my StrangeStore artwork and are looking for unique Christmas and Holiday gifts then the links here will save you a lot of money, on products and also with free or discounted shipping. 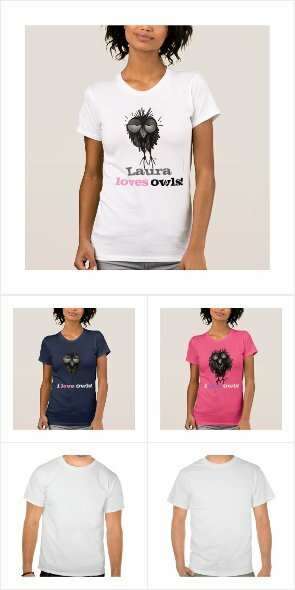 Zazzle, Society6, Prints on Wood and SpreadShirt. Fresh deals every day, from reduced shipping to huge discounts! Thousands of customisable products and gifts here! This is a new one for me with a fabulous offering of art printed on finest quality birch ply. See the previous post on this blog for more details of this cool new product. A simple collection of top quality colourful t shirts, great prices and swift and cheap shipping for those in UK and Europe.